NetApp has announced the graduation of its third cohort during the NetApp Excellerator Demo Day. The NetApp Excellerator program is the company’s flagship accelerator program designed to nurture data-driven technology startups. 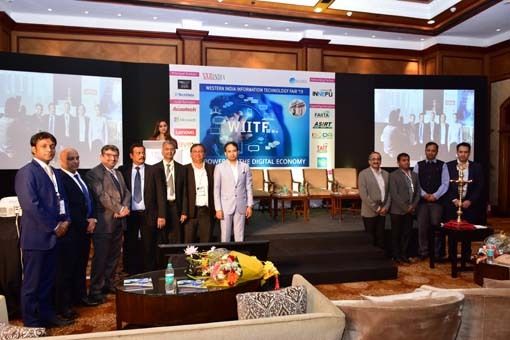 The third batch of six startups focused on technologies like Artificial Intelligence, Cloud, Cyber Security, Analytics, applied in wide-impact areas like operations, marketing and healthcare. 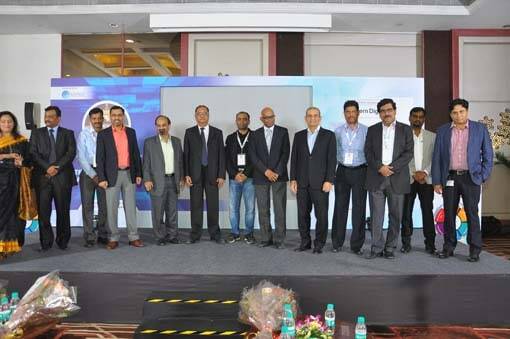 As part of the third cohort, all six startups - CloudOptimo, InstaSafe, FirstHive, Praktice.ai, Cardiotrack and Zscore Technologies underwent a four-month-long program to engage and benefit from NetApp’s technologies, platforms, tools, HR, marketing and legal support, and fine-tune their products using the expert knowledge provided by the team. At the third Demo Day, the startups presented their products to a panel of venture capitalists, prominent industry leaders and top NetApp executives. NetApp provides an equity-free grant of $15,000 to each of the participating startups. This year, NetApp took its accelerator program a notch higher as it welcomed international participants under its mentorship, Praktice.ai and Cardiotrack. Both of these startups are headquartered in Singapore and have a global customer base. 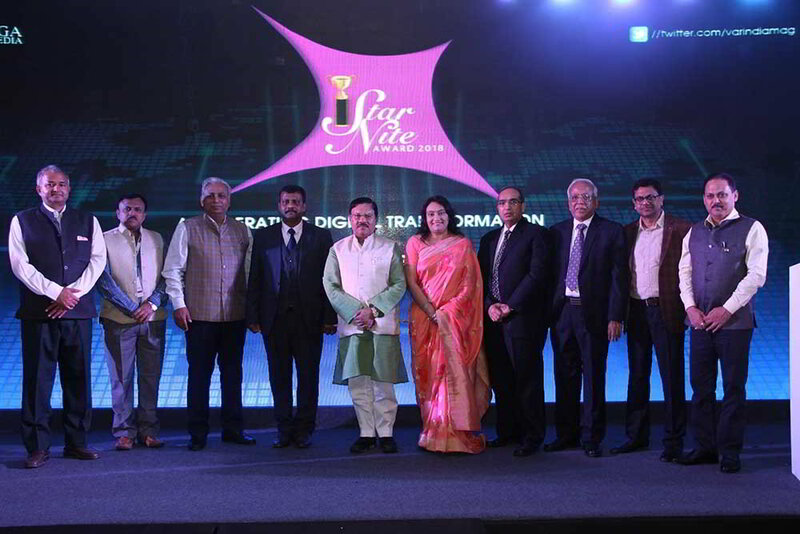 In the backdrop of the event, Cardiotrack also launched a new app for patients. This app will help heart patients digitize their health records, get connected to specialists and control illnesses through real-time monitoring and expert advice. As another tangible example of value creation, FirstHive and Cardiotrack from this cohort have joined NetApp as strategic alliance a partner, which means that NetApp will co-create solutions and go to market with them. They join BlobCity, SigTuple, Nanobi and Scalend from the last two cohorts. With this, six startups from across the program alumni have cemented their association with NetApp.